Arguably the most incredible feeling in the gym is the pump – the amazing feeling when your muscles swell up and fill out. 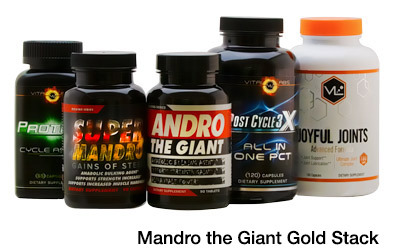 It’s so sought after that many companies have introduced nitric oxide supplements designed to increase and prolong that sensation and appearance long after the workout is over. 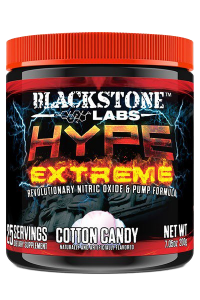 Blackstone Labs Founder, PJ Braun has worked with The Guerilla Chemist to design something never before seen in the bodybuilding world – HYPE Extreme, a nitric oxide booster paired with a nootropic to create not just a body pump, but a mind pump as well. HYPE Extreme aims to enhance the mind-body connection, leading to not just a temporary sensation, but actual gains in muscle strength and endurance. It’s also stimulant free (ya right, what about the nootropics PJ? huh???) 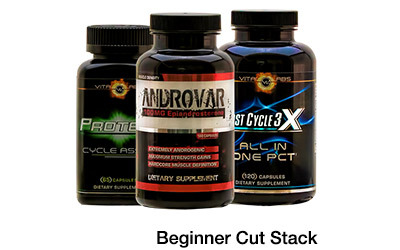 – easily mixed with other preworkouts if necessary (we say watch it). BSL says they’ve completely overhauled the original HYPE formula created by Braun for this new product, creating a bit of competition between the two. Check out HYPE Extreme launching at Strong Supplement Shop Feb 2nd and let PJ Braun know if he needs to kick the original to the curb or get a real job…and as always you be the judge! 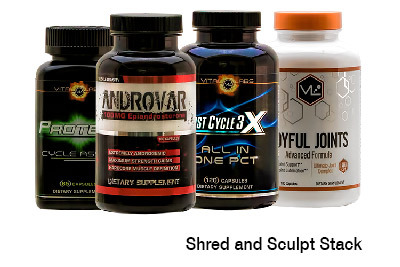 Next PostStrong Stacks: Buffed Bodybuilding Stacks or Nerfed Supplement Nonsense?? ?